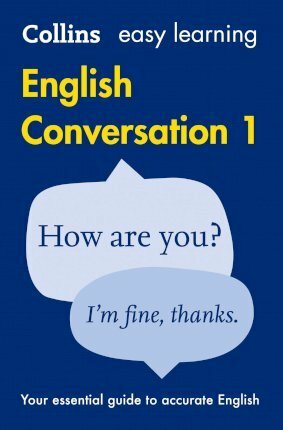 An exciting addition to the Easy Learning range, Collins Easy Learning English Conversation: Book 1 is a unique guide to communicating in English. It has been specially designed for beginners who want to learn how to communicate successfully and with confidence in everyday situations, at work, or when travelling or studying. Each section also contains a glossary of useful vocabulary, making Collins Easy Learning English Conversation: Book 1 an indispensible resource for students who are just starting to learn how to speak in English and want to be sure they can communicate with confidence.